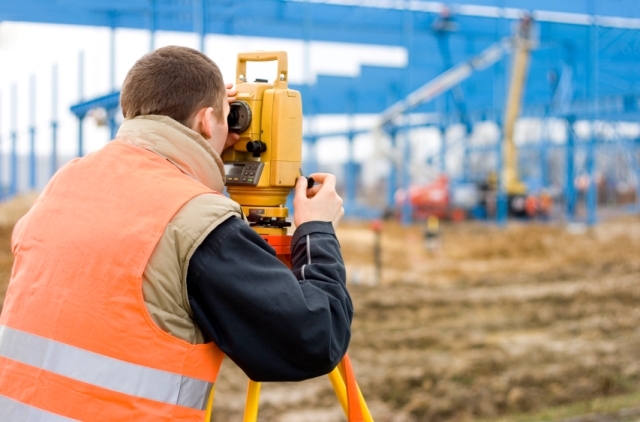 We provide a full range of permitting, land surveying, civil engineering, and architectural design services for a wide range of public and private sector clients. Whether you own a home, a store front or a distribution center, we can provide you with accurate site surveying & planning. We also provide services for the real estate attorney or the investor looking to sub divide a multi-family into condominiums. We offer services for the land developer, corporate builder, warehouse or business owner for sub division, parking development, or drainage engineering. 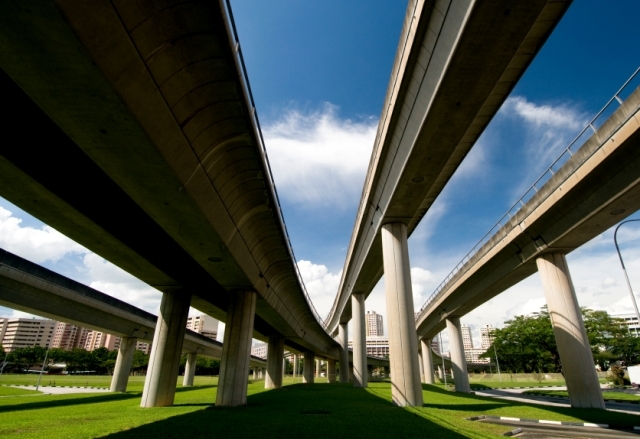 We provide complete reports and feasibility studies and infrastructure design and layout. We provide home owners with a wide variety of design services from kitchen & bath design, additions, or adding a whole new floor. For our business clients we have many services available to you; from business process reviews to warehouse additions, material handling systems and owner representation. Regardless of your situation or need, we have a solution that works for you. 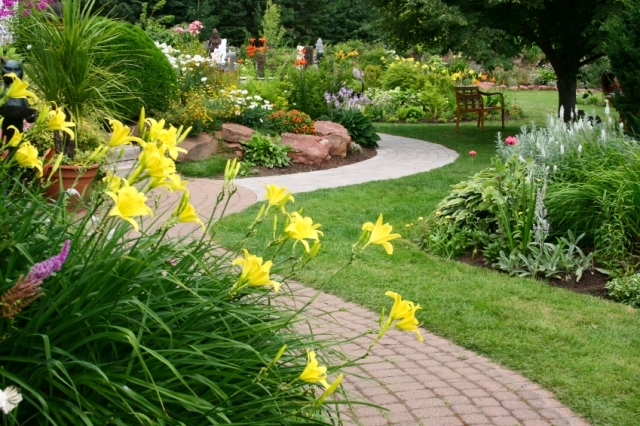 Our Landscape Architects offer skilled services for every stage of project development. We can help determine the scope of a project, consider an approach, or discuss a possible study. From there, our range of services includes planning, design and construction. The strong technical skills of our Project Management team are available to administer your project's needs. We have solid experience in most types of projects including residential, public, municipal and commercial designs. For our Business Clients - Whether your a developer building retail storefront property or a warehousing/distribution operation, we have the means to assist you with all aspects of getting your project completed. We have partnered with some of the best of the best from roofers and plumbers to material handling specialists. For our Residential Clients - We have a complete host of partners that can complete any new project. From additions to new home construction we have the all the pieces to your project puzzle. Ashkar Engineering is staffed by an innovative team of professionals, each committed to excellence. 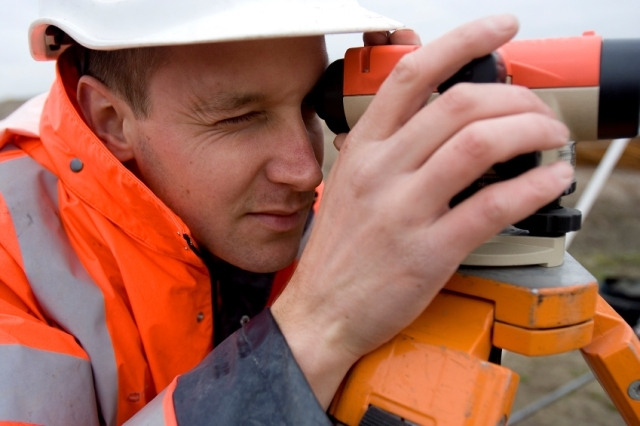 Our surveyors and engineers are equipped with modern equipment and can transmit digital survey data from any jobsite directly to our office for processing. We provide the results of our surveys in the most popular formats including AutoCAD™ and PDF™.